Author, actor and comedian Julia Sweeney, who lives in the Chicago suburbs, is launching a new stand-up residency at The Second City. Sweeney is best-known for her role as androgynous Pat on “Saturday Night Live,” where she was a cast member for four and half years after “SNL” executive producer Lorne Michaels discovered her while she was in the legendary L.A.-based comedy troupe The Groundlings. Her new show “Older and Wider” is a departure for Sweeney, who considers herself a sketch comedian and comedy writer, rather than a stand-up comic. She is calling her show a workshop and plans to develop her material continuously. 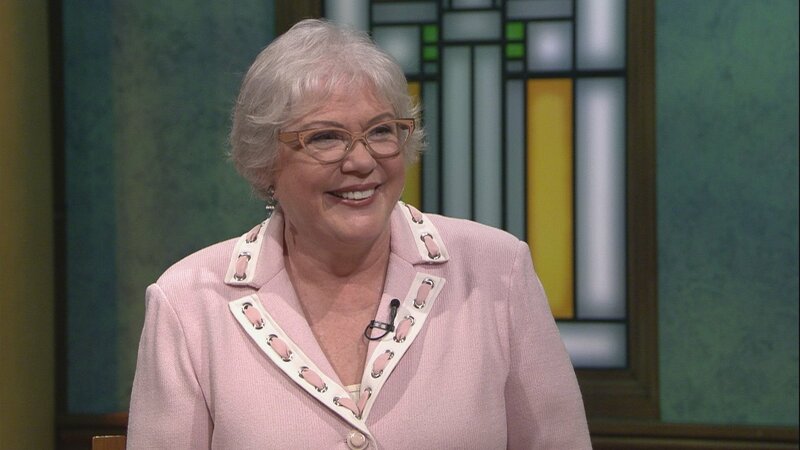 See “Julia Sweeney: Older and Wider” at 9 p.m. Fridays (through Feb. 2) and 6 p.m. Sundays (through March 18) at The Second City, 230 W. North Ave.
Nov. 6: At the Museum of Broadcast Communications, a new exhibition looks at a television phenomenon with strong ties to Chicago. Oct. 18, 2016: Second City cast members report racist audience outbursts, and some cast and management have left the venerable theater. We take a closer look at recent changes with theater critic Chris Jones.